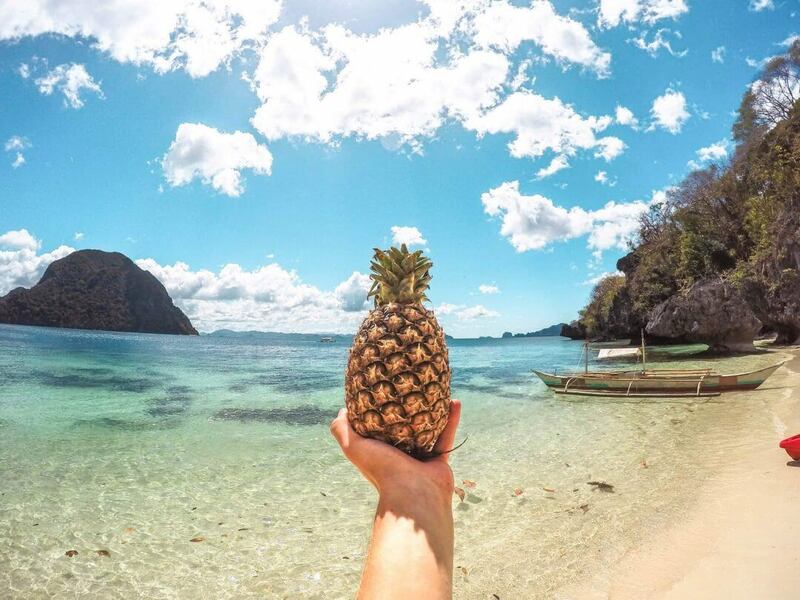 There is one piece of paradise you don’t want to miss in your life: El Nido and its surroundings. This town on Palawan island is located in The Philippines. Palawan is named multiple times as the most beautiful island in the world. 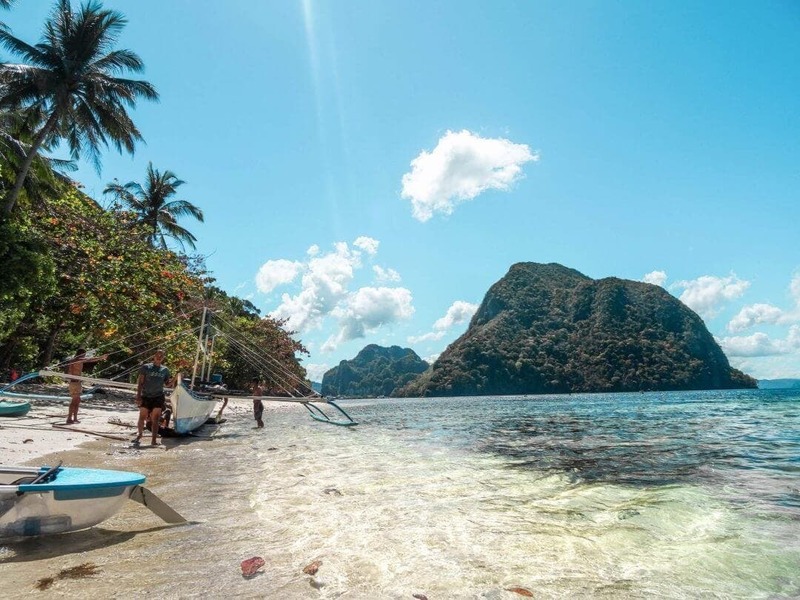 El Nido contains crystal clear waters, amazing sceneries, and untamed beaches. 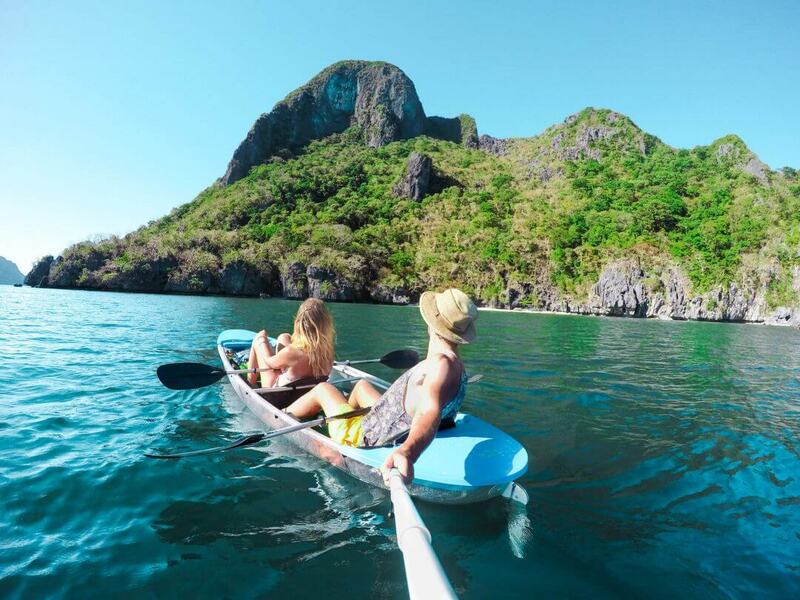 You can explore the islands around El Nido by doing an El Nido Island Hopping Tour or explore the nearby islands by kayak. To make it even more special, rent a clear kayak. It’s a great idea to buy a lunch and drinks in town and take it with you in the kayak. 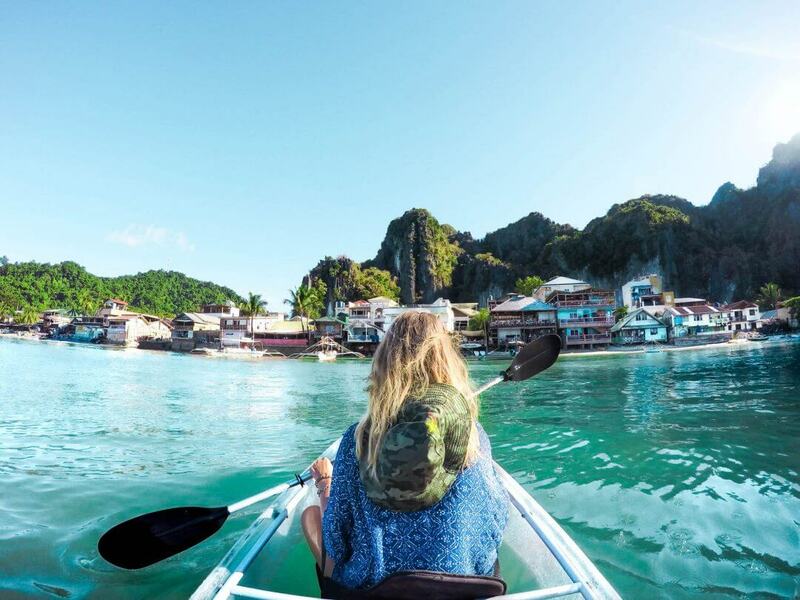 Paddle to one the many islands. 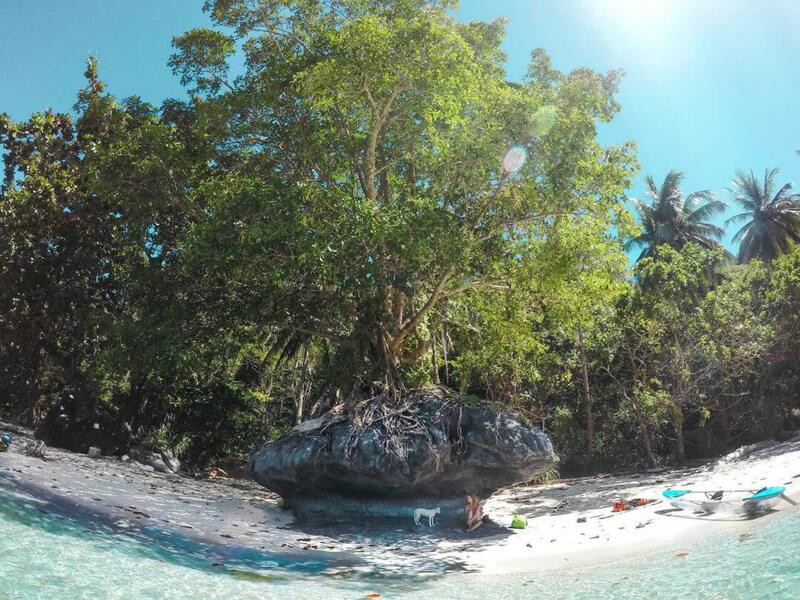 When you’re near an island you’ll see the colorful corals and fish through the bottom of the kayak. Enter the beach, relax, snorkel and lunch for a moment and enjoy the silence of being all alone. There’s a chance you’ll see monkeys, big lizards or hornbills on those islands. You can rent a Kayak at Boutique and Art Cafe. Make sure you check the weather the day before. If the wind is too strong that day they won’t allow you to kayak. You can rent it for a half or full day. A full day will costs you 1000 PHP. 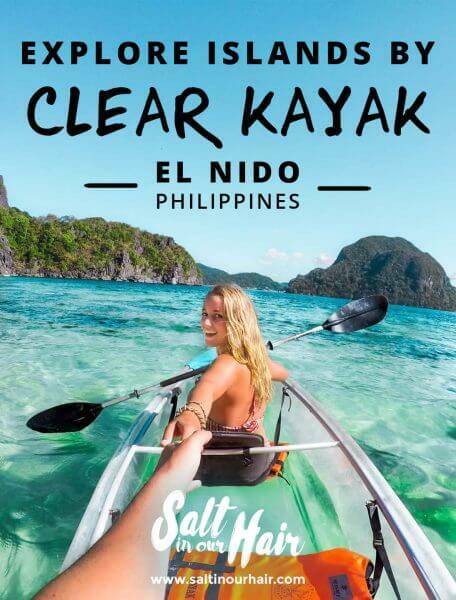 Must read: Thing to do in El Nido.